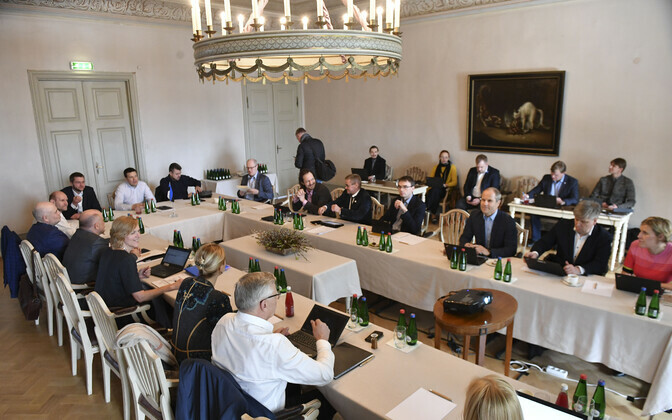 The Estonian government, which gathered at Sagadi Manor on Thursday to begin discussing the state budget strategy, was informed that Estonia's GDP is forecast to increase to approximately €26 billion in 2019. In order to achieve a balanced budget, the government needs about €130 million, writes daily Eesti Päevaleht (EPL). In a situation in which the Estonian economy is growing well over its potential and is at risk of overheating, EU budget laws dictate that the government must save money and accumulate reserves. Such a requirement will make it difficult to fulfill promises that politicians have made ahead of next year's Riigikogu elections, noted the paper (link in Estonian). Social Democratic Party (SDE) chairman Jevgeni Ossinovski said on Wednesday that he wants to see a real surplus in next year's state budget. 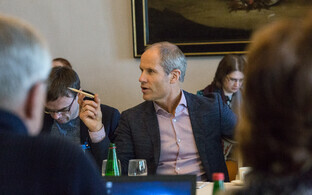 This will not be difficult to achieve, however, as following the economic crisis, it is moreso states' structural balance, not real balance, that is taken into consideration in Europe. The 2018 state budget is in a 0.25 percent structural deficit; the law allows for a maximum structural deficit of 0.5 percent. Thus, the government has no other option but to draw up a budget with a real surplus, the paper noted, otherwise the structural deficit would exceed the maximum allowed by law. The economic forcast for next year shows that a small real surplus can be achieved even if the structural deficit reaches the allowed maximum of 0.5 percent. 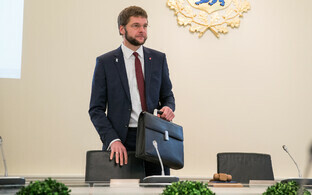 Ahead of the state budget strategy talks that began at Sagadi Manor on Thursday, Minister of Finance Toomas Tõniste (IRL) said that next year's state budget volume is to total €11 billion, reported ETV news broadcast "Aktuaalne kaamera." One general goal would be for the tax burden to remain at the current level of 34 percent of the GDP next year. 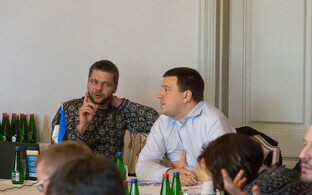 According to Tõniste, the goal is to draw up a budget that with a structural balance and real surplus. The government also plans on accumulating reserves. "There haven't really been additional opportunities to share money; rather the opposite, fiscal policy needs to be tightened up, as the economy has grown faster than expected," said the minister. 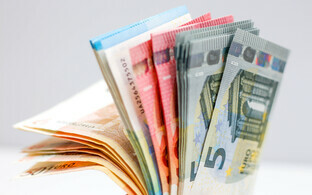 "The budget should increase to somewhere around €11 billion. Each coalition party has clearly stated today as well that the excise duty hike planned for the beginning of next year will be called off, which also means that if we look at next year's budget, this will create a hole there as well." Prime Minister Jüri Ratas (Center) told ERR's radio news on Friday morning that in conditions of rapid economic growth, the public sector needs to "pull back from the market," and should do so in a total amount of about €120 million. On the subject of tax changes, Ratas said that 2018 should be a year in which the state doesn't make any. "A year of tax peace," he added.